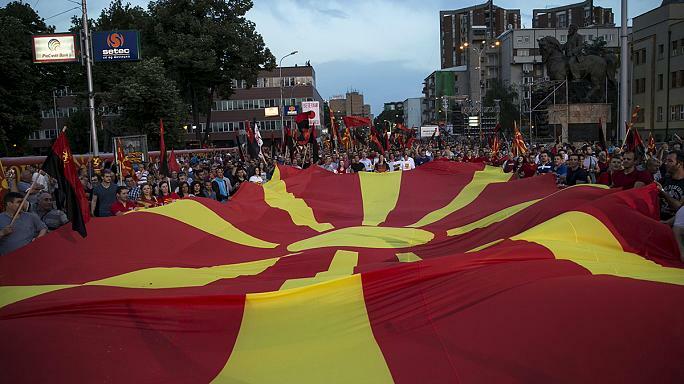 The new Foreign Affairs Minister of the Former Yugoslav Republic of Macedonia, Nikola Dimitrov, said that the country is willing to change its name in order to overcome Greece’s objection and become part of NATO. According to the Financial Times, the FYROM minister said his country will consider fresh proposals on its provisional name so that Greece can lift its 2008 veto regarding FYROM’s membership in NATO. The country’s accession in NATO will also curb Russia’s possible meddling in the Balkans, the minister said. According to the Financial Times report, the Western allies want to expedite FYROM’s accession in NATO after an alleged coup attempt in Montenegro a few months ago. The West suspect that the alleged coup was backed by Moscow. Montenegro joined the alliance on June 5. The Greek government sees the new Skopje administration as a more co-operative partner. The foreign ministers of the two countries will meet in Athens next week to discuss the issue.